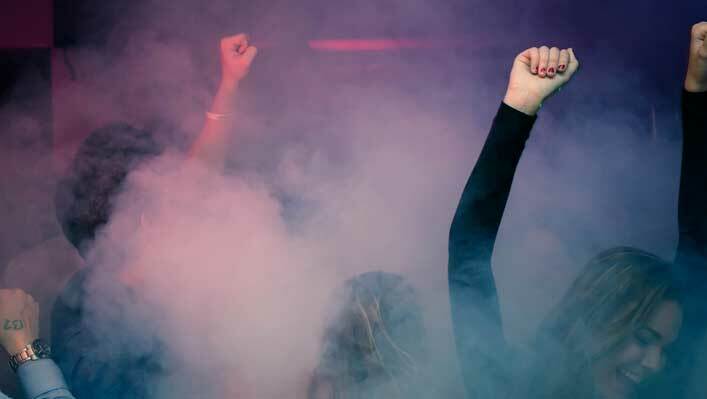 NEW CHURCH ENCOURAGES VAPING A startup church in Hoboken, New Jersey, is encouraging its members and visitors to vape during its Sunday worship service. Pastor John B. Goode of Revolving Door Fellowship says this practice isn’t necessarily to attract hipsters to its fledgling congregation, but it will likely appeal to many in that camp. “It’s really only a temporary thing,” Goode explained. For added effect, Revolving Door will be providing frankincense and myrrh e-juice to it’s vapers.” we want it to be as biblical as possible,” said Goode. There are a few glitches that need to be worked out, however. The Sunday vaping was initiated, the smoke was so thick one visitor got so caught up in the worship he wandered out the door and over to 1st Baptist Church without realizing where he was. He said he’d be more careful next time.